What is a msp file and how do I open a msp file? The MSP is a file extension associated with Windows Installer Patch file used for updating Windows and Microsoft programs. The MSP file format and Windows Installer Patch were developed by Microsoft. It allows bug fixes, security updates and hotfixes. 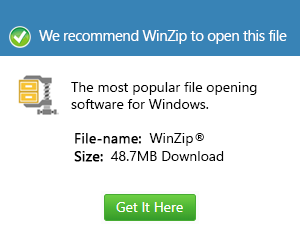 It can be opened with Windows Installer programs such as Hotfix.exe and Update.exe. MSP files are self-contained packages that contain the application changes and information regarding which versions of Windows is eligible for the patch. A patch can be installed individually specifically when an MSI already exists in the system. This means that a patch may contain an entire file or bit files needed to update the part file. An MSP file contains a minimum of two database transforms. The first database transforms updates of information while the second database adds the information. A patch package consists of Summary Information Stream, Transform Substorage, and a Cabinet File Stream. Files in MSP format can be opened with Microsoft Windows Installer in Microsoft Windows platforms.